While you were watching the new behind the scenes reel for Star Wars: The Last Jedi that was unveiled at D23, you may have noticed a certain cute and cuddly creature mixed in amongst a plethora of amazing visuals. 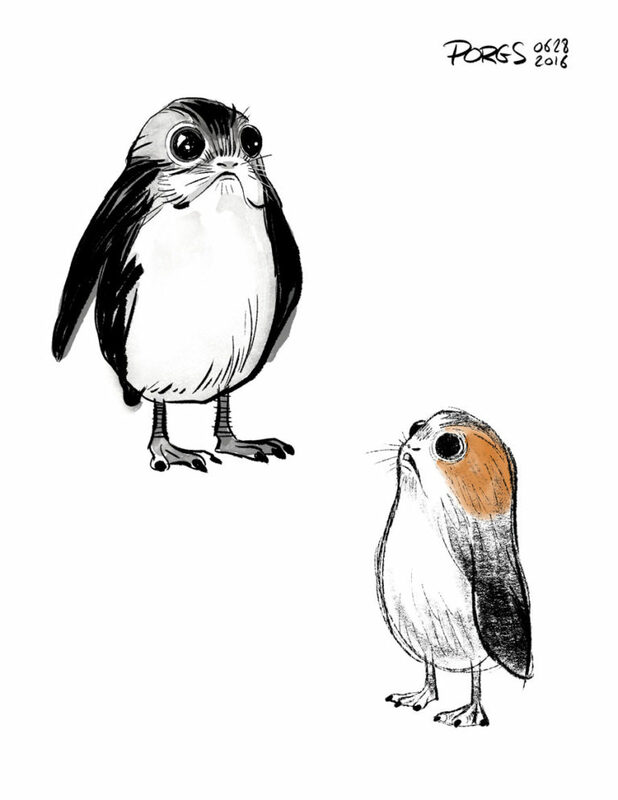 The bird-like creatures are actually called "Porgs" and they will apparently have a part to play in The Last Jedi. You can read the full interview over at StarWars.com! The Porgs will make their big screen debut when Star Wars: The Last Jedi hits theaters on December 15th.